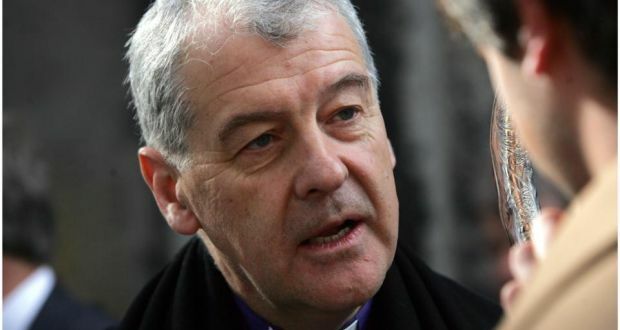 Across our community, our churches and our conflict Fr Gerry Reynolds CSsR forged new relationships so that old differences could be resolved. 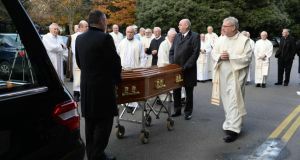 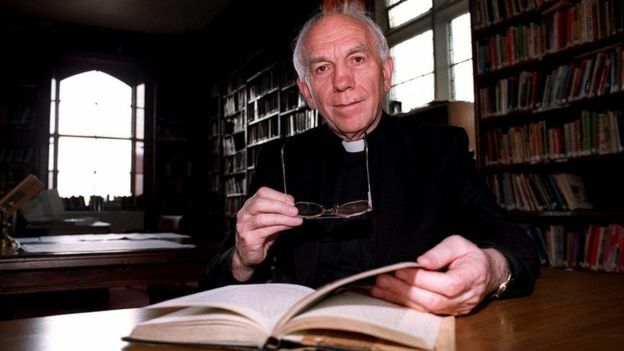 Special ecumenical service of gratitude for the life of Fr Reid held on Tuesday in Clonard. 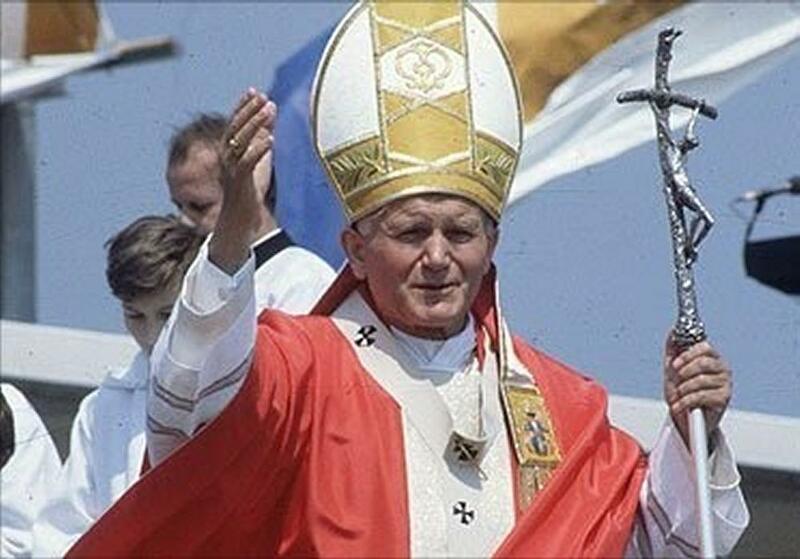 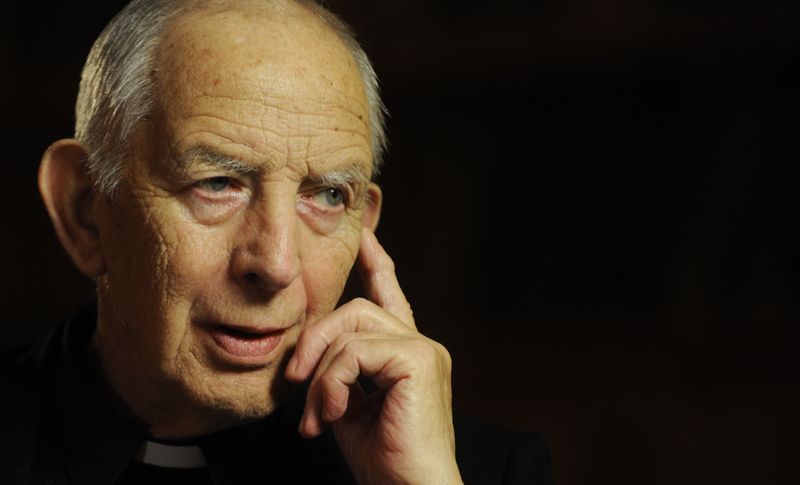 "He worked hard behind the scenes to build peace through patient and delicate negotiation" - Archbishop Eamon Martin.